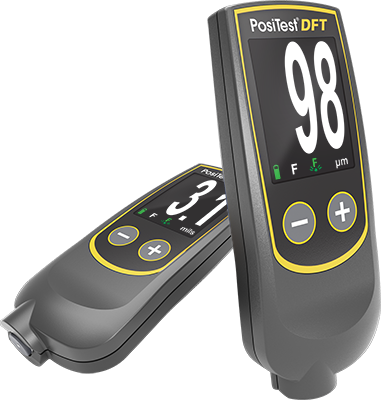 The PosiTest DFT Coating Thickness Gauge measures coatings on ALL metals. 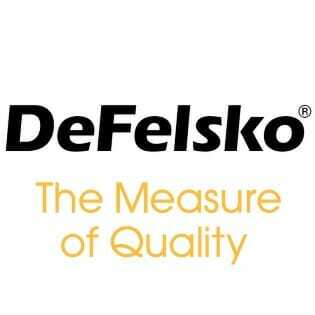 It is the economical choice that retains the uncompromising quality of DeFelsko inspection instruments. The PosiTest DFT is available in two models. The Ferrous which measures non-magnetic coatings on steel and the Combo that measures both non-magnetic coatings on steel AND non-conductive coatings on aluminum, brass, etc. and automatically recognizes the substrate and takes a measurement. The PosiTest DFT coating thickness gage for metal substrates features a auto rotating display with rotation lock. Automotive Paint Inspection featuring the PosiTest DFT paint meter by DeFelsko as features on Dream Car Garage. 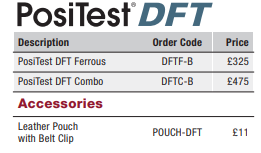 All the useful accessories to accompany your PosiTest DFT can be found here.